Los Angeles is one of the most exciting and thriving cities in the whole of the US. If you are travelling alone, or with family and friends, you will soon discover that there is so much to see and do in this fabulous location. Although LA is considered rather expensive in comparison with other cities in the US, if you look online you will find plenty of cheap hotels in Los Angeles. With this in mind, here are some of the tops tips for those of you getting ready to visit LA for the first time. This is almost certainly one of the best places in Los Angeles to enjoy a little people watching in a glamorous and glitzy environment. 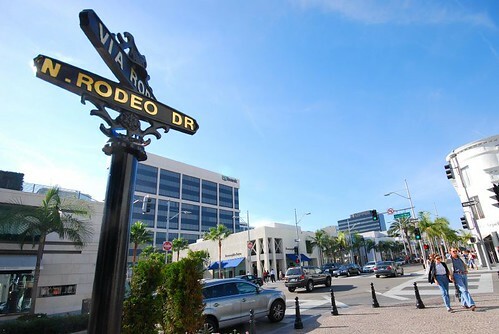 Rodeo Drive itself is incredibly impressive and if you’re looking to do some designer shopping or celebrity spotting there really is nowhere better to be! There is also a number of great and economic dining options should you get peckish or want to stop for refreshments. Renting a bike in Los Angeles is one of the best ways to get around in this bustling city. There are many beach trails which enable you to take in your stunning surroundings whilst helping to keep you active during your vacation. 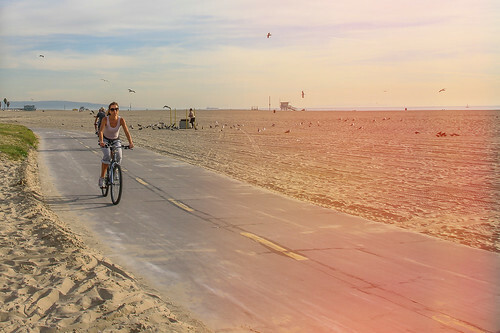 One of the most popular biking options is almost certainly the beach path that goes from Santa Monica to Venice Beach. Be sure to carry plenty of water with you as Los Angeles can get remarkably hot in the summer months. When you first think of LA the cuisine is probably not the first thing that comes to mind. 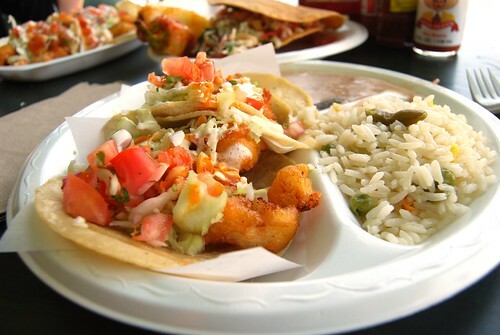 This being said, the city is home to a staggering number of top eating establishments where you will be able to try local “delicacies” such as fish tacos. This culinary institution really does go down a treat when accompanied by a pint of beer and good company! 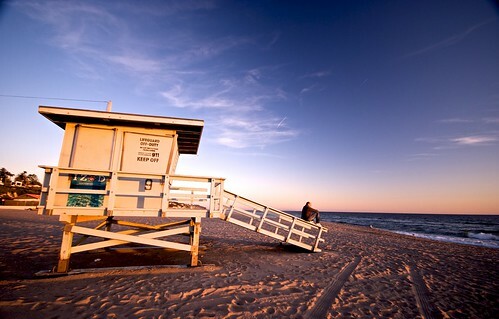 If you’re hoping to visit some of the best and most visually beautiful beaches in Los Angeles then look no further than Orange County. Laguna Beach resembles a small cove due to its rocky pools and stunning location. These beaches also tend to be less crowded than more central options such as Malibu Beach. 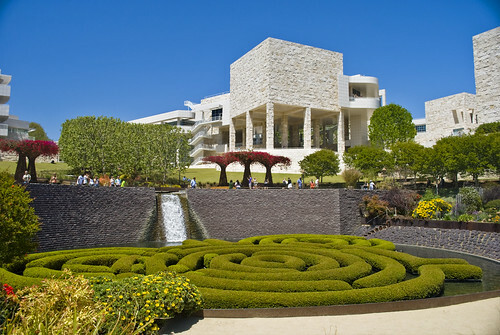 This is without a doubt one of the best places to visit in Los Angeles if you are interested in art, architecture and botanical gardens. Entrance is free and visitors are able to enjoy stunning views of the valley below. The sculptured gardens that encircle the museum are very impressive and the architecture of the building is a great talking point for anyone fascinated by this style of contemporary construction. 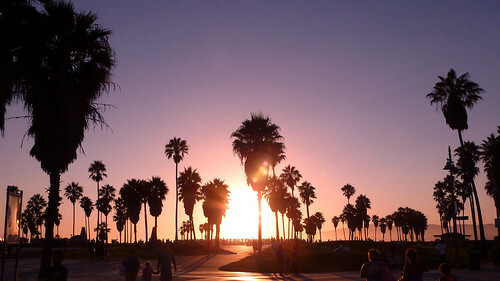 Los Angeles is without a doubt a wonderful location for any vacation. With so much to see and do it’s always a good idea to do some research and plan your activities before departure in order to make the most of your first visit! Have you been to LA? What are your travel tips? 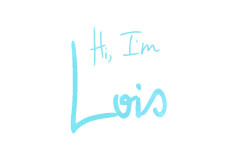 Emily is a writer with more than 2 years of experience. 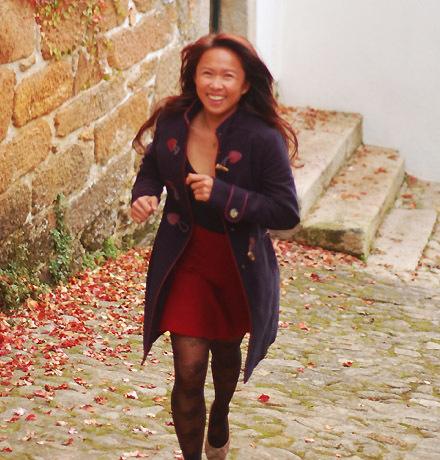 She enjoys traveling, meeting new people and sharing her travelexperiences and tips with others through her writing. 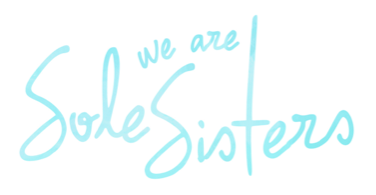 Also, if you're not low on budget, the Warner Bros. Studio VIP Tour is definitely worth signing up for! It's $100/person at our time of visit and I got to sit at the famous orange couch of Central Perk! Thanks for that tip Anonymous! I hope to do that on the next LA visit! Glad you liked it tirupati! Thanks for dropping us a note!